Pier Watch Villas lives up to its name as a North Myrtle Beach vacation destination that offers front row views of the neighboring fishing pier. 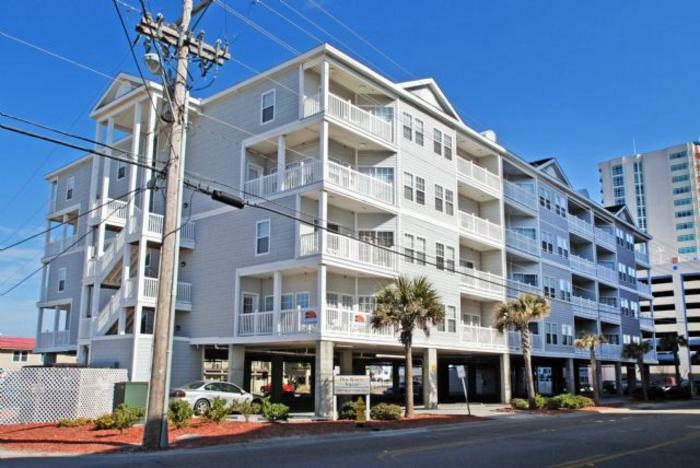 It is a charming vacation condo complex that encompasses both sides of the street; Pier Watch Villas I is a cluster of oceanfront condos while Pier Watch Villas II and III are located right across the street. 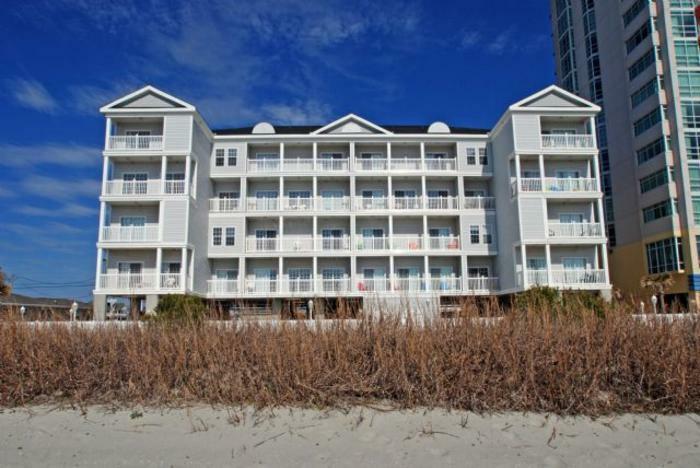 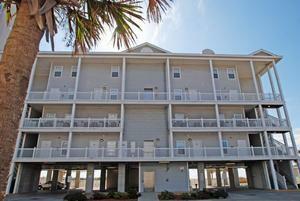 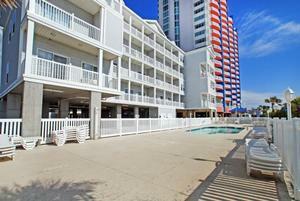 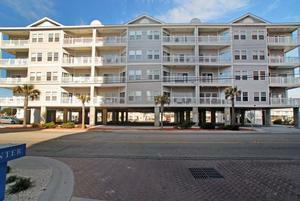 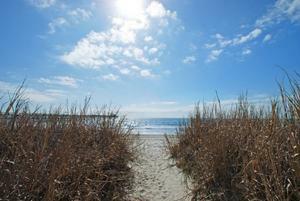 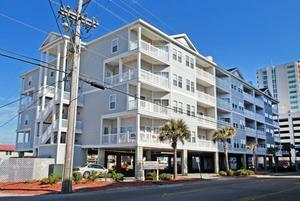 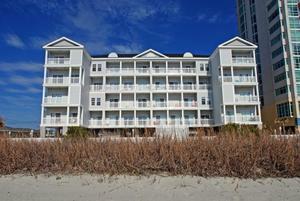 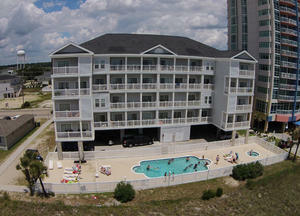 Brimming with luxury condominiums, Pier Watch Villas is a comfortable North Myrtle Beach destination. There are swimming pools on the grounds and wide balconies and spacious living areas in the condominiums of the Pier Watch Villas resort. 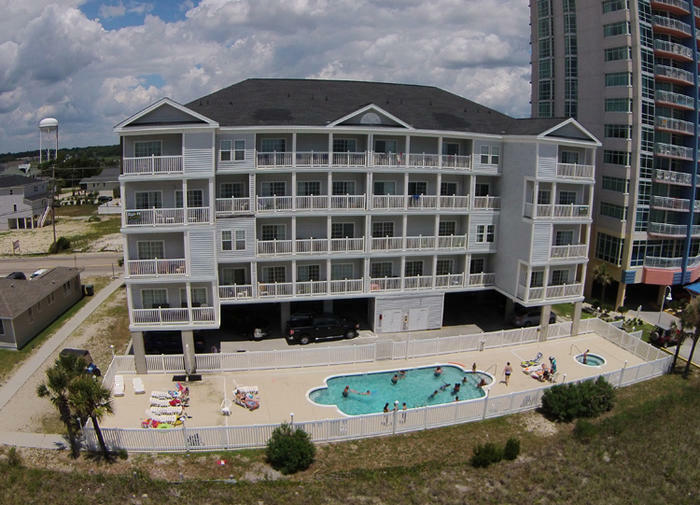 Each condominium at Pier Watch Villas is not only luxuriously decorated and furnished, but each condo also accommodates large numbers of people. 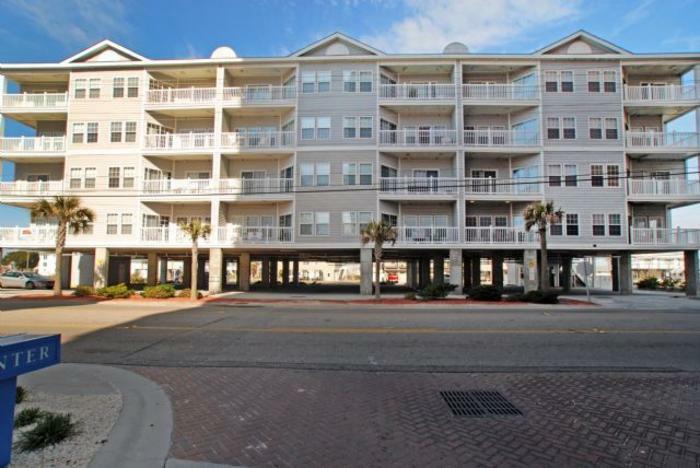 Pier Watch Villas feature beautiful condominiums that are more than spacious. 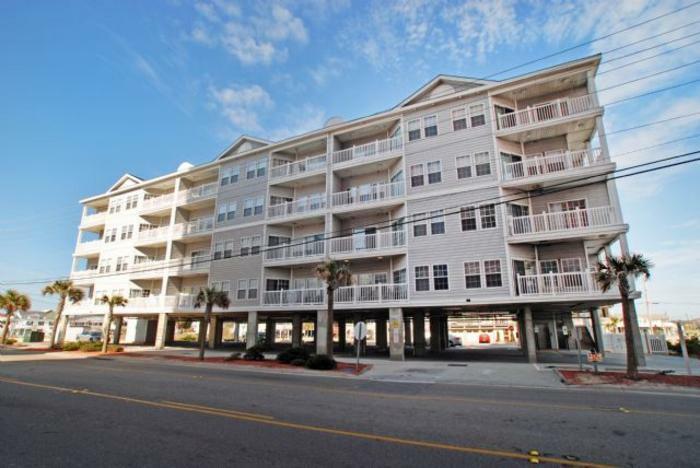 With six bedrooms and covering two floors of living space, each North Myrtle Beach condo at Pier Watch Villas is incredible. 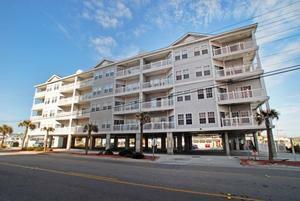 Each condo boasts at least one balcony. 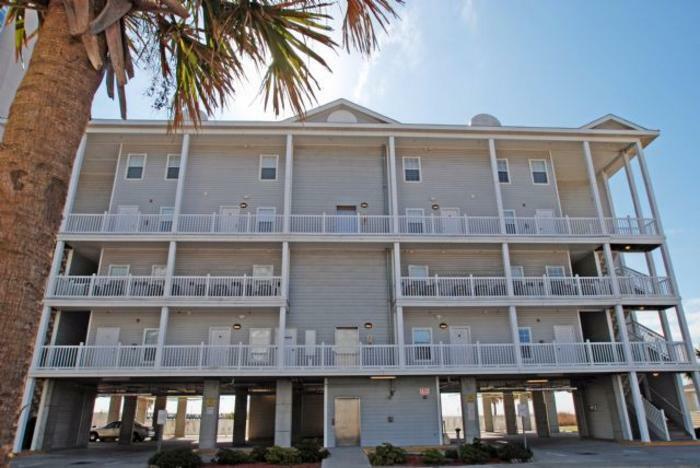 The rooms are extra large at Pier Watch Villas where the kitchen, living room and dining area are poised to host larger groups, golf foursomes and their families or family reunions. 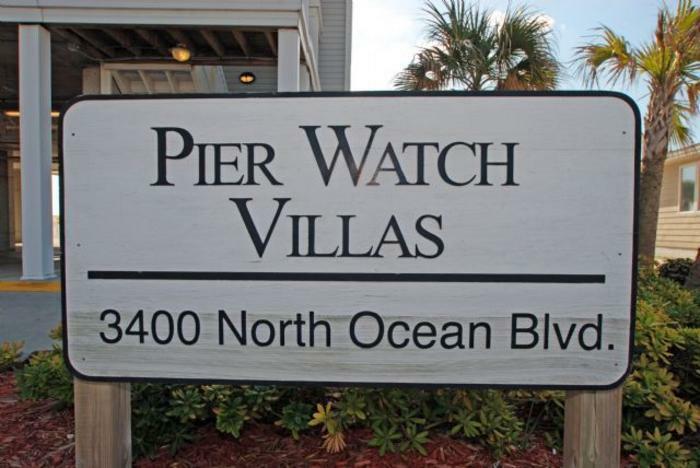 Amenities in the condominiums at Pier Watch Villas often include a Jacuzzi tub, numerous televisions with DVD players, laundry facilities and high-speed Internet access. 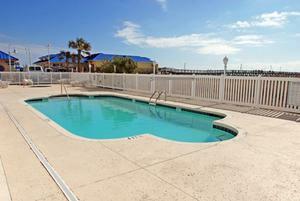 You will be more than comfortable when you vacation at Pier Watch Villas. 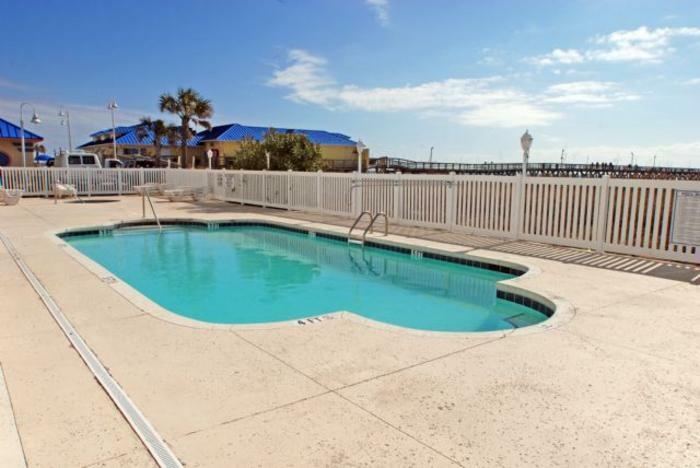 The oceanfront swimming pool at Pier Watch Villas I sparkles in the sunlight and the hot tub invites you to relax in it a few minutes each day. 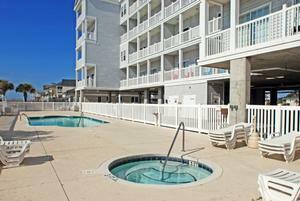 A second pool and sun deck are across the street for guests to enjoy. 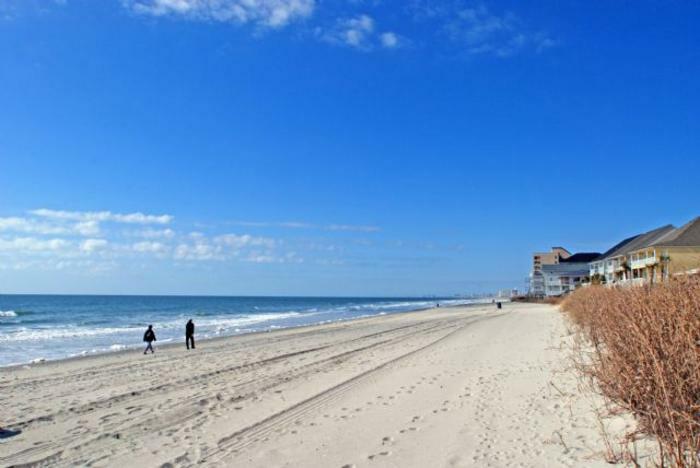 Plus the Atlantic Ocean and the gorgeous white sandy beaches border the entire east side of the resort. 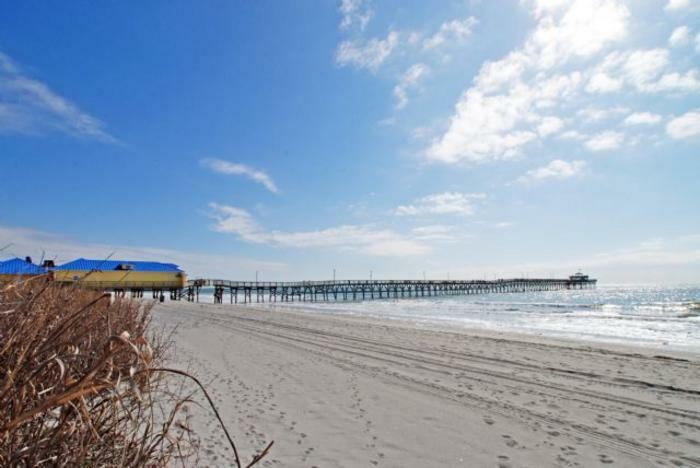 Located in the Cherry Grove section of North Myrtle Beach, South Carolina Pier Watch Villas is a phenomenal vacation choice as it has easy beach access and is centrally located to all the wonderful North Myrtle Beach amusements and attractions. 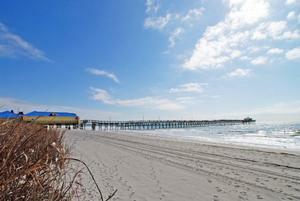 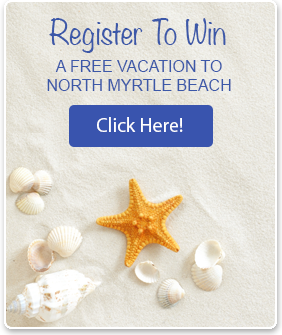 Relax and unwind or play and remain on the go during your North Myrtle Beach vacation to Pier Watch Villas.